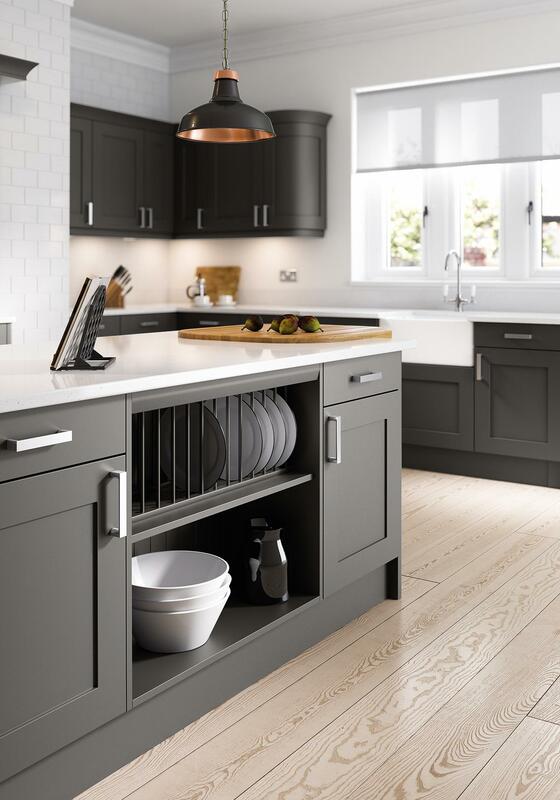 The Anthracite Oxford Shaker Kitchen door really has impact and this colour way pushes the boundary of classic shaker kitchen style. 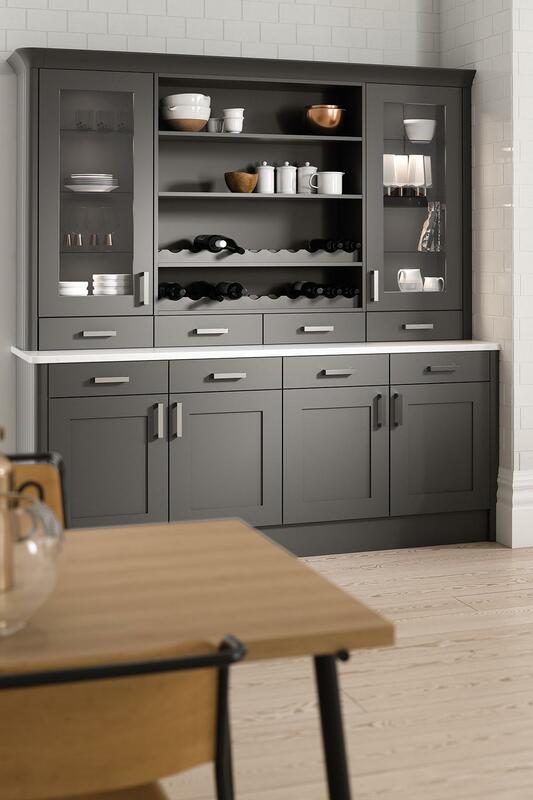 This makes for a super modern kitchen feel, whilst playing to the traditional sensibilities of your space. 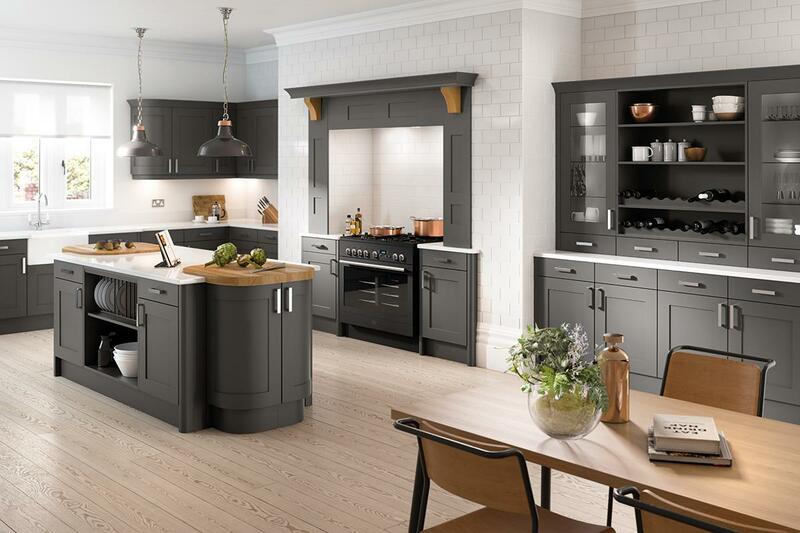 The smooth matt finish in a dark charcoal grey looks stunning. 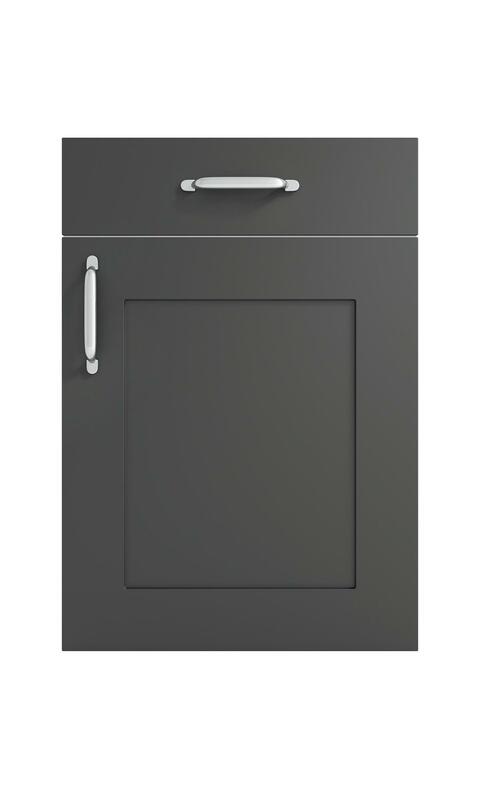 The build quality is absolutely excellent across all our kitchen doors and cabinets, and the Anthracite Oxford Shaker Kitchen door is no exception. The door is made from a single routered piece and the painted coating is tough and durable.